Bring the theme of the wonderful big city New York in your home today. 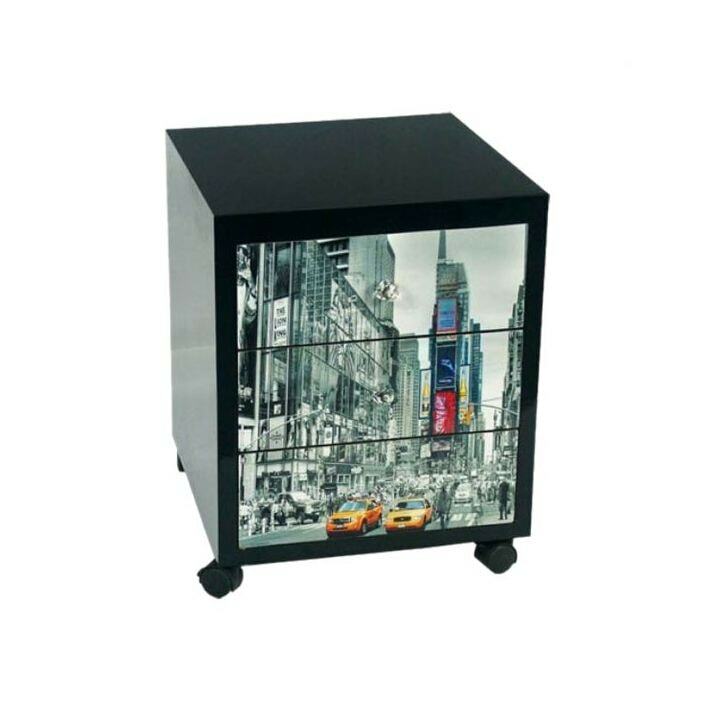 This wonderful chest features a full New York image on the front of the chest, a perfect way to add some quirky style in your fantastic home. This chest works exceptional either on its own or complimenting our wide selection of modern and contemporary furnishings.